Kanhirangad Sree Vaidyanatha Temple is dedicated to Lord Shiva. He is worshipped here as the curer of diseases (Vaidya Nathan) and the temple is famous for the powerful healing abilities. It is believed that Lord Shiva here is self-originated. 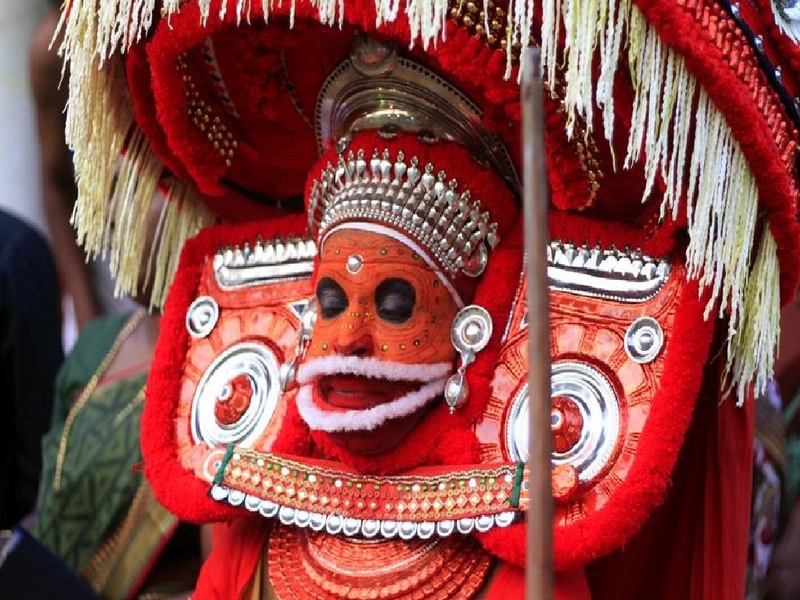 The annual Thirvathira festival in the Malayalam month of Dhanu (December – January) is popular. Sivaratri is also celebrated here. Another religious occasion is the Aaru Njayar, Sunday that falls on the 6th day of any Malayalam month. 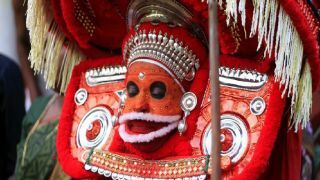 The temple also has an annual Kaliyattam festival on 10th of the Malayalam month Dhanu (December). Valiya Bhagavathy Theyyam and Ullattil Bhagavathi Theyyam are the Theyyams performing here. It is believed that these two goddesses are the watch and ward staff of Lord Vaidyanathan here.